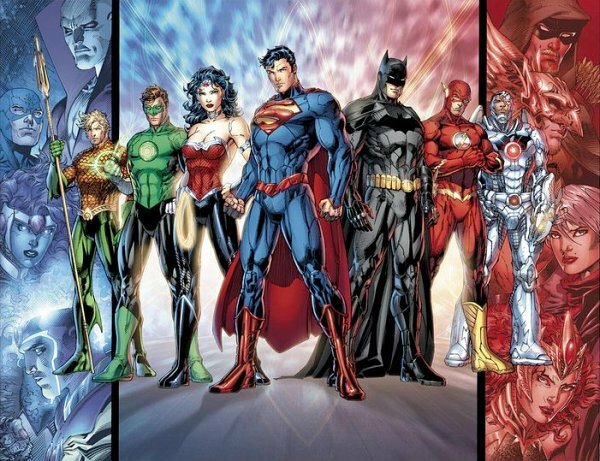 Will DCnU Justice League include Mera? Newsarama has a report on a piece of artwork making the rounds that might make a case for Mera being part of the new League. With Geoff Johns writing both Aquaman and Justice League, this isn't out of the question at all.